Back in the early 1980s, long before the Xbox 360, Wii and PS3 dominated the “next-gen” video game market, a little known console lived on the cutting-edge of gaming technology. 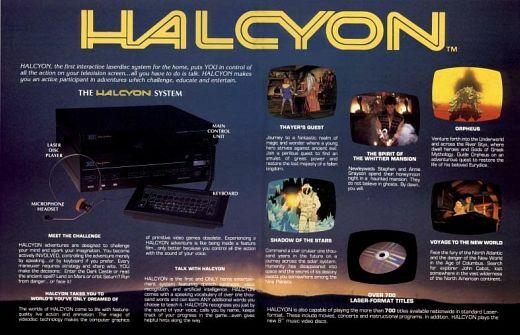 The RDI Halcyon was a LaserDisc-based gaming system which was designed to bring the first full-motion video gaming experience to your living room. Now one of these rare gaming systems has found its way onto eBay. 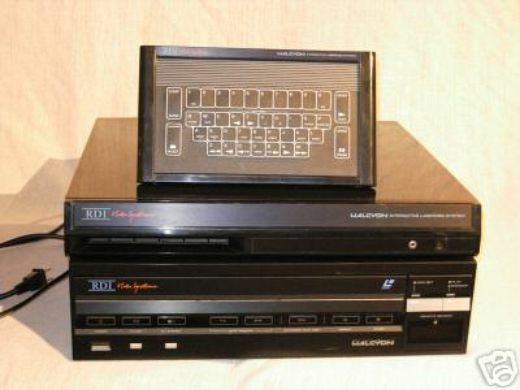 RDI was the manufacturer behind such LaserDisc arcade classics as Dragon’s Lair and Space Ace, and the Halcyon was their attempt to bring the same type of gaming experience to your living room. 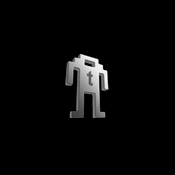 In addition to its FMV game play, the Halcyon had speech synthesis and early voice recognition capabilities. It also was one of the first systems which let you save your gaming progress. [Video from the arcade version of Thayer’s Quest, but you get the point]. With only two games ever released and originally priced at a whopping $2500 (in 1985 dollars), it’s no wonder the system never really caught on.